It’s sad, but safe, to conclude that Russian politics has always been pretty violent. Always being the last several hundred years. And that violence has claimed its latest high-profile victim. The many eulogies for Boris Nemtsov were eloquent and on-target for what they said about the man and about Russia today. It was surprising, however, that they all (from what the present writer can tell) pretty much neglected Nemtsov’s role as a critical catalyst for serious reform of the Russian military. The part Nemtsov played was just one way he reflected hope for the emergence of a liberal, European Russia. Whether in government in the 1990s or out in the 2000s, Nemtsov argued for making military reform a priority. 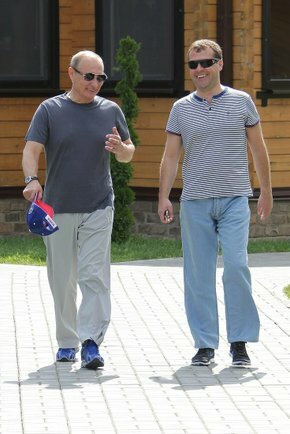 He was the political face of criticism of President Vladimir Putin for failing to reform the armed forces. He had lots of knowledgeable help and supporters, but he was a politician who could make the case publicly and loudly. In the early 2000s, Nemtsov and the SPS advocated reducing the compulsory military service term from two years (which the MOD thought barely sufficient) to just six months. He also called for slicing the army from more than 1 million to just 400,000. But Nemtsov’s insistence was a major impetus behind the government’s 2003 contract service experiment in the 76th Airborne Division, and the 2004-2007 Federal Targeted Program to introduce contract service throughout the armed forces. In the latter, the MOD aimed to convert 200 divisions and regiments to full professional manning instead of conscripted soldiers. Even Ivanov said, if the government’s program worked, conscription could be cut to one year. It didn’t. Nemtsov argued that the contract service program, as implemented, was underfunded. He also tried to tell Putin that the MOD generals could never be trusted to reform themselves. Civilian Anatoliy Serdyukov served almost six years as Defense Minister and imposed many military reforms on reluctant Russian generals. One-year military conscription was phased in and became the norm in 2008. Most importantly, professional contract service replaced conscription as the basis of Russia’s military manning policy. The armed forces have the goal of putting 425,000 volunteer enlisted in the ranks by recruiting 50,000 each year through 2017. 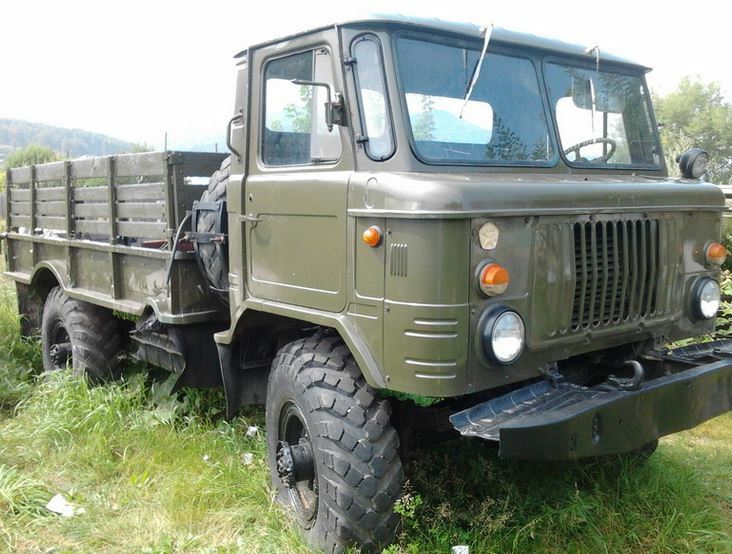 And the Russian Army has, generally speaking, become a safer place to serve. 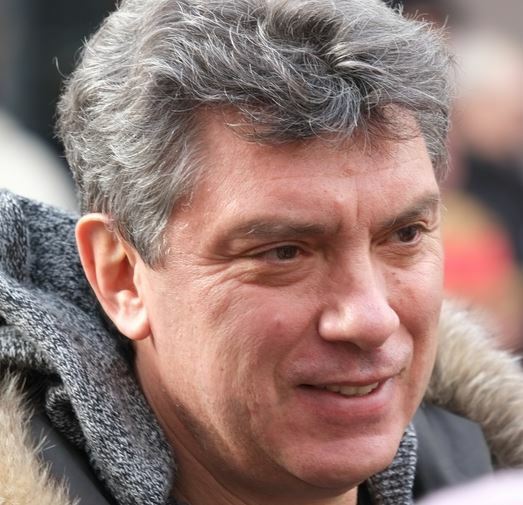 Boris Nemtsov wasn’t solely responsible for these important changes, but he was a significant force pushing for them. So it isn’t surprising Nemtsov was killed while urgently trying to awaken somnolent Russians — mothers and fathers — to the dangers of letting the Kremlin send its young men to fight, and possibly be injured or die, in eastern Ukraine. 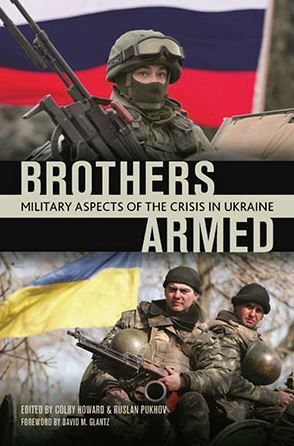 If you follow the Russian military, you need to pick up Brothers Armed: Military Aspects of the Crisis in Ukraine from the Moscow-based Centre for the Analysis of Strategies and Technologies (CAST) and published by East View Press. Brothers Armed is a great summary of events in Russia’s seizure of Crimea last February-March as well as in-depth reference detailing the condition of the Russian and Ukrainian militaries. It isn’t perfect, but it’s good and, most importantly, it’s sui generis. It came out quickly and no other book covers these issues. CAST has successfully achieved “relative objectivity” in its approach, as the introduction by David Glantz notes. Putin’s move on Crimea was opportunistic, not premeditated, according to Kashin. Two chapters then explain how Ukraine neglected its rich inheritance from the Soviet military. In sheer hardware terms, Ukraine suddenly found itself the second most powerful in Europe, and fourth in the world. 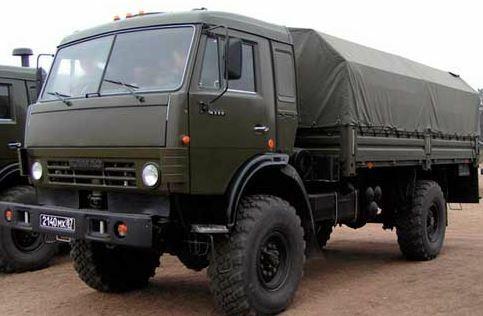 The legacy of Soviet defense industry left it with “more than 700 military design bureaus and manufacturing plants that developed and made almost every type of modern weaponry.” But without obvious threats and an army too large for its needs and finances, Kyiv focused on downsizing rather than preserving its forces. 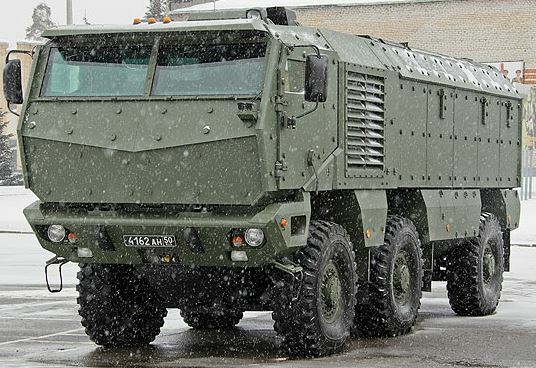 Following Russia’s short war with Georgia in 2008, a “snap inspection” of the Ukrainian Army’s combat readiness “yielded very alarming results.” In 2014, this inability to react to a rapidly emerging threat resulted in the loss of Crimea. Mikhail Barabanov provides two narratives on Russian military reform — before and after the war with Georgia. 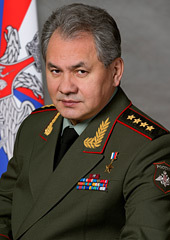 He concludes that, although former Defense Minister Serdyukov was despised by the military, he was “instrumental in laying the foundations of a genuinely modern Russian Army.” His successor has normalized and stabilized the military in the wake of Serdyukov’s changes, but not reversed their intent. Barabanov argues Crimea vindicated Russia’s transition from a big war mobilization army to leaner high readiness forces for smaller wars (despite lingering problems in manning them fully). Alexey Nikolsky’s report on the formation and use of Russia’s two new SOF units in the seizure of Crimea makes for an intriguing chapter. He argues that the SOF units are elite combat elements, unlike GRU Spetsnaz which are tasked with strategic reconnaissance. The final chapter is Vyacheslav Tseluyko’s insightful look at where Ukraine’s military needs to go now that Russia is giving it “a crash course in real warfare.” He concludes Kyiv should focus on its most dangerous threat — a Russian invasion of mainland Ukraine — and adopt a territorial defense strategy to prevent a foreign occupation. 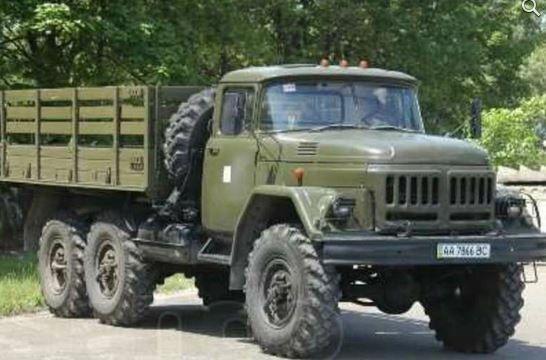 Tseluyko advocates drawing the aggressor into protracted fighting in urban areas, making every Ukrainian soldier an infantryman, and employing anti-armor weapons from light helicopters. Brothers Armed is an object lesson for countries bordering Russia. They and their armed forces need to be ready immediately to respond to challenges to their sovereignty and territorial integrity from their overweening neighbor to the east. Anything less could be too late. The book is smoothly translated and features good photos. A good map lost in the back might have served better up front. With Brothers Armed on the shelf, one looks forward to a future book about the war in the Donbass. CAST publishes routinely about the conflict in its English language journal. Anatoliy Serdyukov’s no longer a witness; he’s a suspect. The Investigative Committee of Russia (SKR) suspects the former defense minister of negligence leading to the loss of more than 56 million rubles. 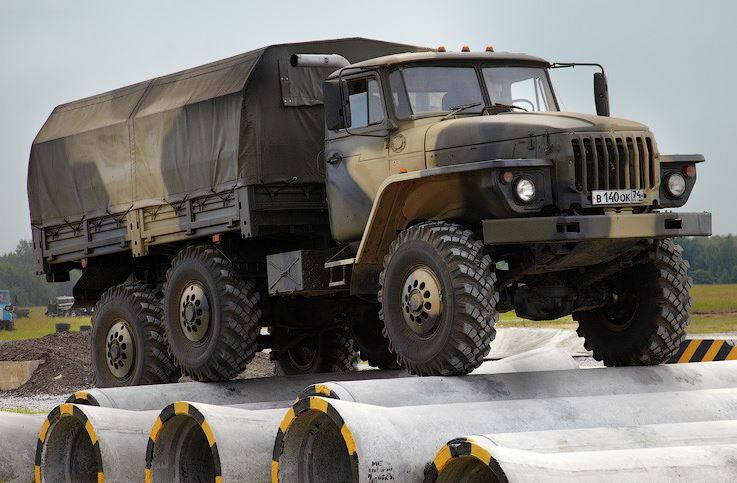 He reportedly gave verbal orders to use budget money to finance a road to the Zhitnoye resort in Astrakhan Oblast, and to have railroad troops build it. 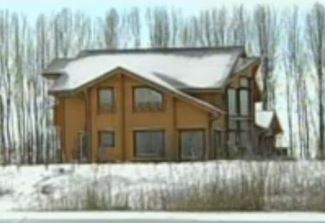 Soldiers were also reportedly employed in landscaping Zhitnoye, owned by Serdyukov’s brother-in-law Valeriy Puzikov. A command “from above” to pursue Serdyukov was required, and, apparently, it’s been given. 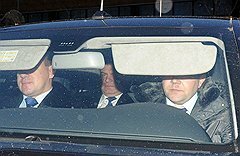 According to ITAR-TASS, SKR spokesman Vladimir Markin says a “final evaluation” of Serdyukov’s “illegal activity” will be made during the investigation. Some observers believe, at a minimum, Serdyukov’s orders look like a more serious charge of “misuse of official authority” (Article 285). 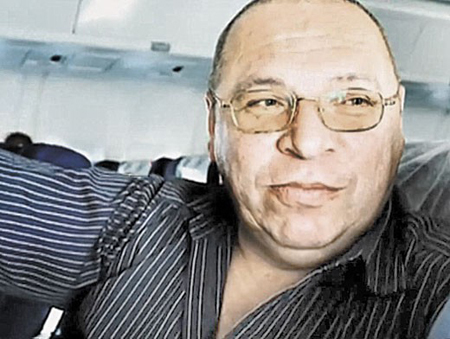 But, as Nezavisimaya gazeta writes, most doubt prosecutors will lay a heavier accusation on Serdyukov. Similarly, politician and analyst Vladimir Ryzhkov suggests a nominal conviction and sentence of community service hours might satisfy public opinion, and give President Putin an acceptable exit from a thorny problem. 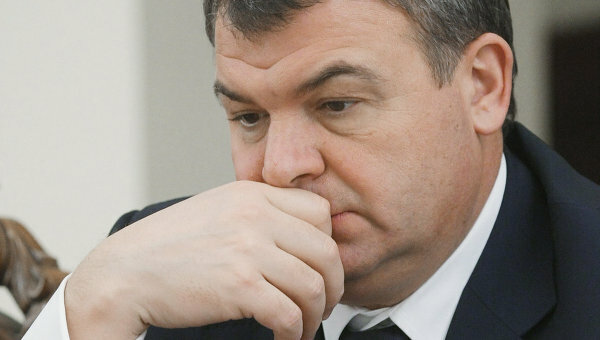 Political scientist Pavel Salin, however, thinks Serdyukov’s fate may be the object of struggle between “hardliners” and moderates. 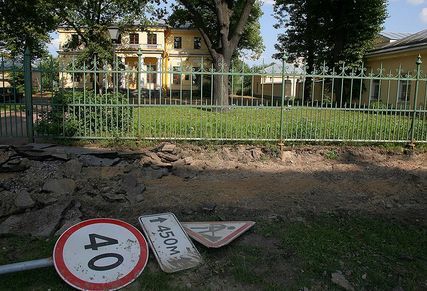 No longer satisfied with Putin as arbiter of the political system, “hardliners” want a conviction, while moderates want to limit blowback on the elite and the status quo, and to confine anti-corruption measures to lower levels. Speaking for his client, Serdyukov’s lawyer said he hasn’t been charged, and acknowledging any kind of guilt is “out of the question.” Until now, he was a witness to property machinations involving Oboronservis and Slavyanka that occurred during his tenure as defense minister. Just back on 15 November Serdyukov was named head of Rostekh’s obscure Federal Testing Research Center for Machinebuilding.